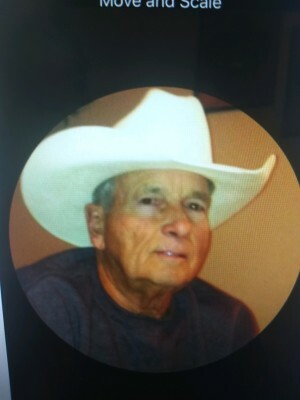 Dewayne Lee Jackson of Ft. Lupton, CO passed away January 28th, 2019 at his home. He was born on January 14th, 1943 to Dea and Lillie Jackson from Colcord, OK. Dewayne married Janet Wagner in October of 1962. He is survived by his wife Janet of Ft. Lupton, daughters Brenda (Rick) Bejarano of Ft. Lupton, Carrie (Kiki) Alvarado of Gilbert, AZ, three grandchildren; Brandi, Derek, and Kenzie. Three great-grandchildren, Diego, Leilani, and Devin. Dewayne is also preceded in death by his two brothers; Jim and Galen Jackson and two living brothers Clyde and Bill Jackson. There will be a memorial on February 9th at 11:00 am at the First United Methodist Church in Fort Lupton at 306 Park ave.